Still haven’t found the brunch spot that works for your nitpicking in-laws? Looking for the right vibe for catching up with an old flame after work? The solution is simple: Ask a pro. 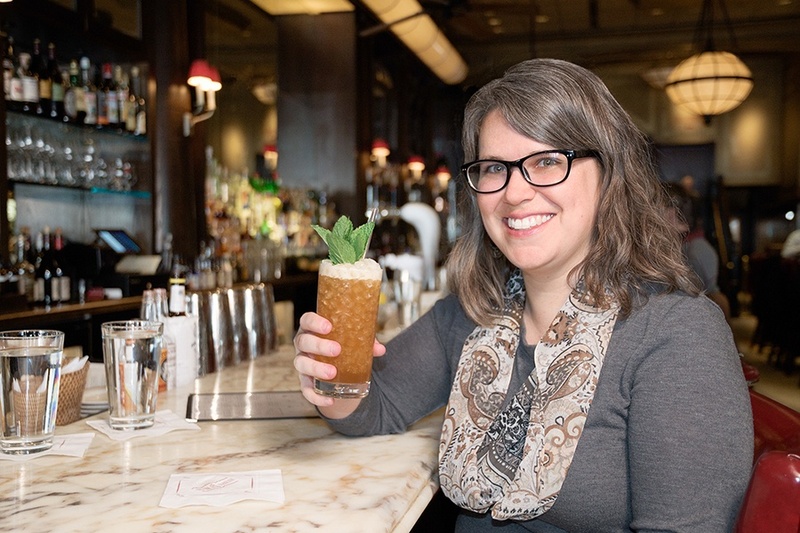 Deputy food editor Jacqueline Cain can solve any dining conundrum. She has a restaurant recommendation for any situation—the more oddly specific, the better. Use the field below to ask her for some advice, and you may be featured in our weekly Ask the Editor edition of the Feed newsletter, as well as on the site. Sign up for the the Feed here, and keep an eye out for the first installment of Ask the Editor.